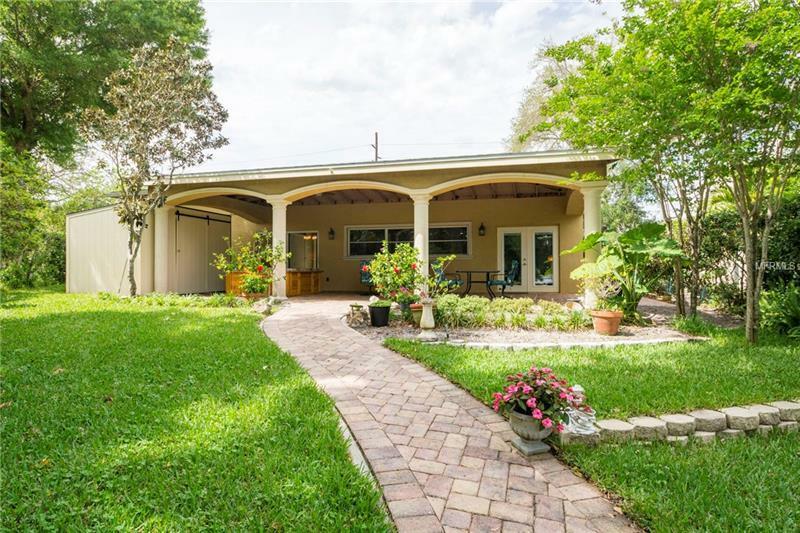 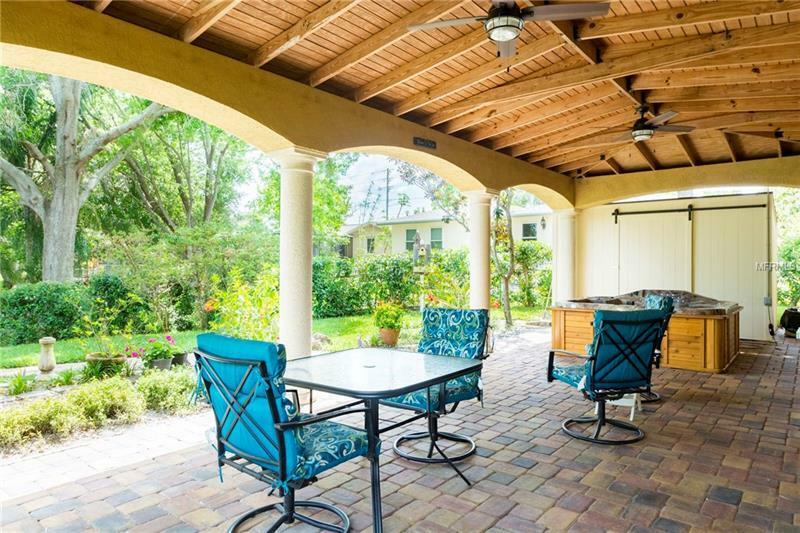 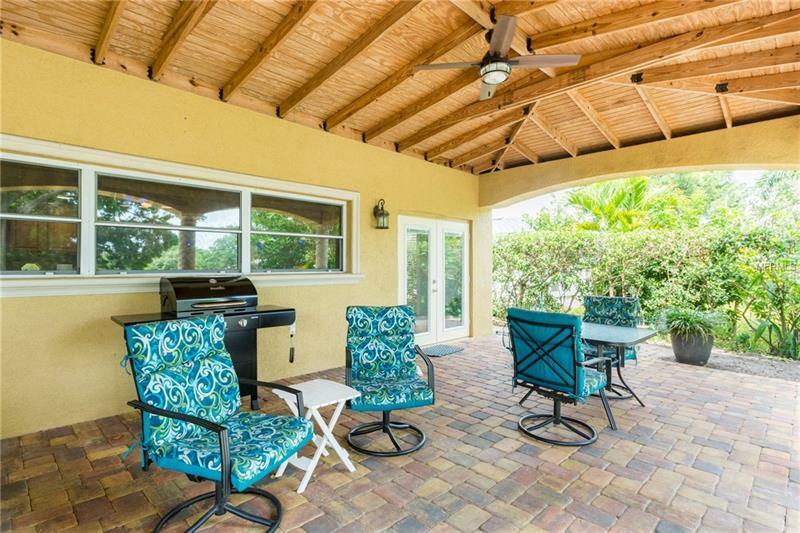 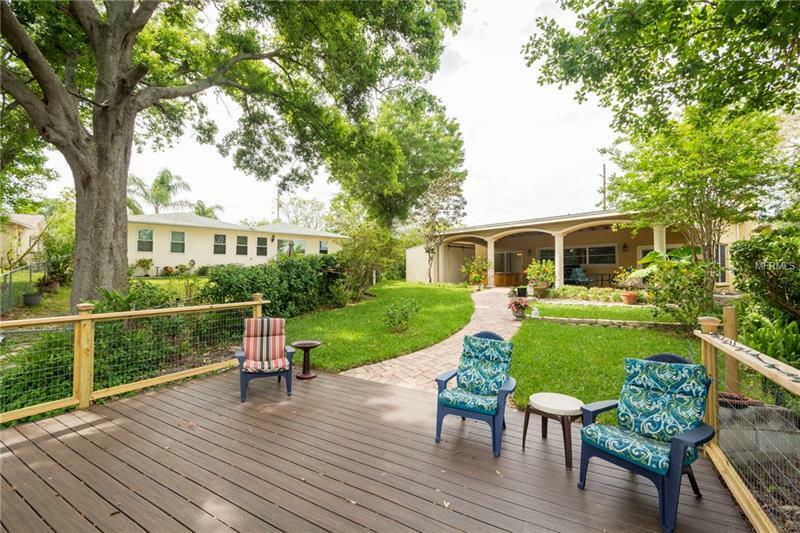 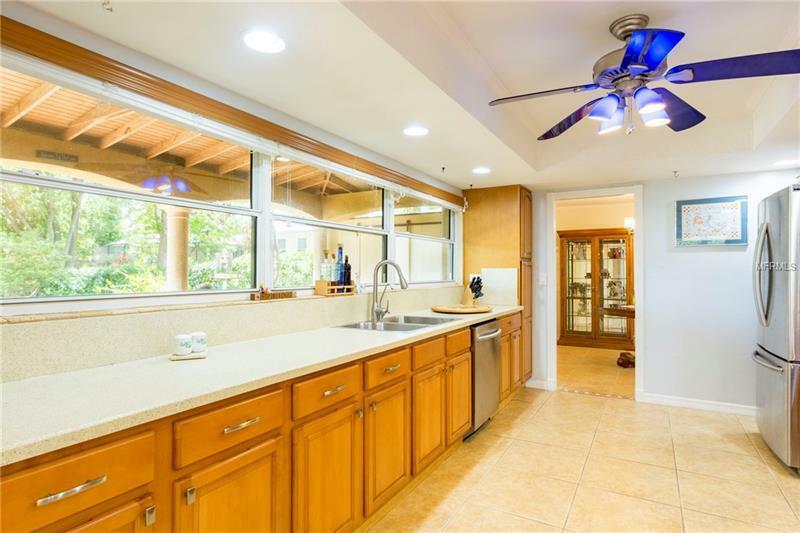 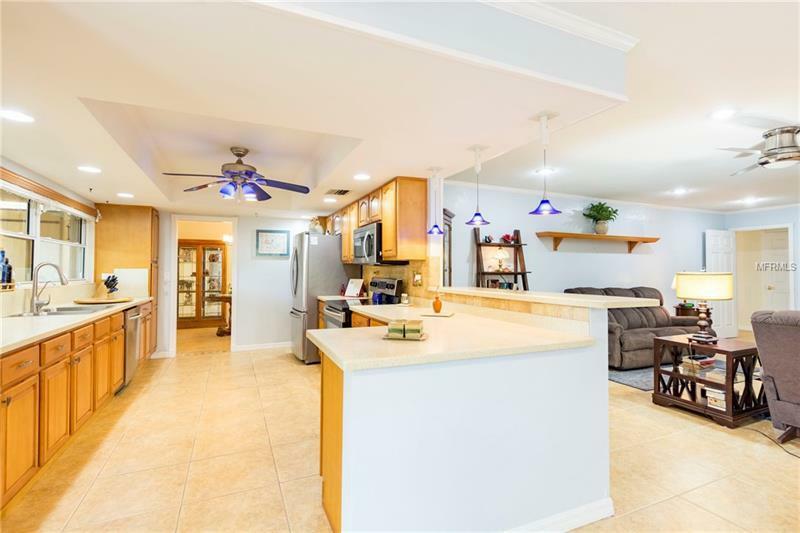 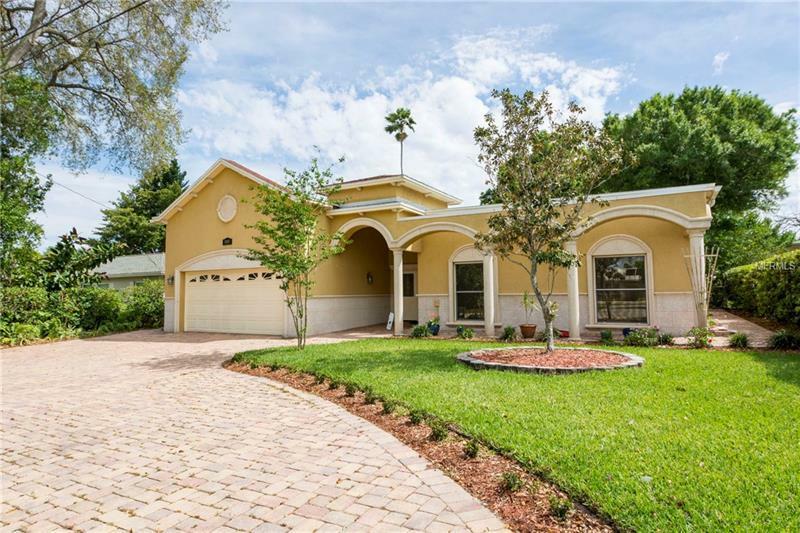 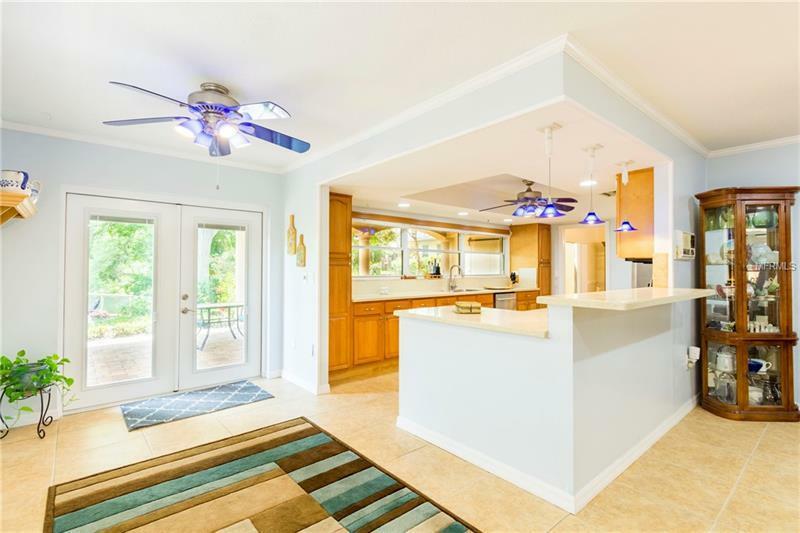 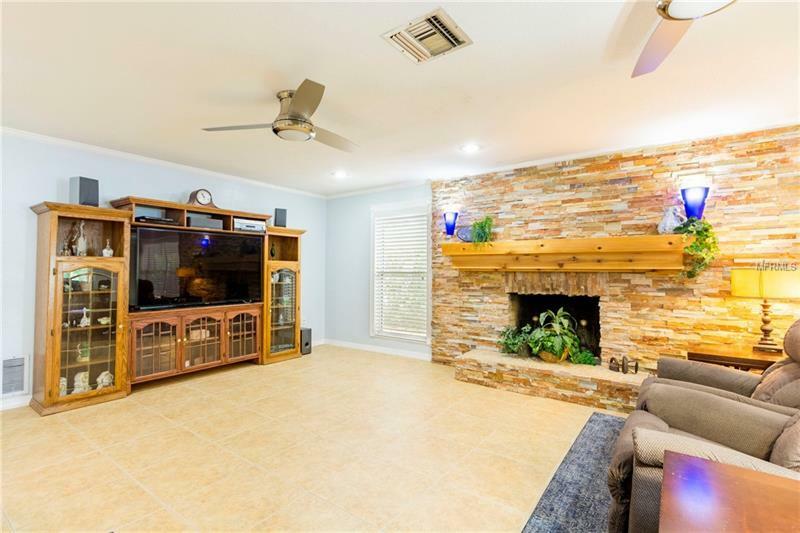 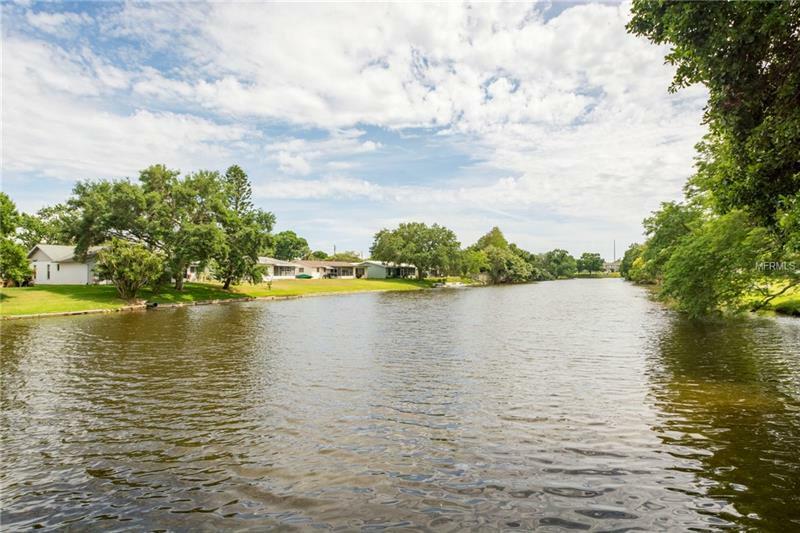 The beautiful Lake front property home is an Oasis the view is spectacular you will spend all of your evenings afternoons on the covered patio with large outdoor fans blowing a cool breeze while enjoying the beautifully landscaped yard with flowers and trees. 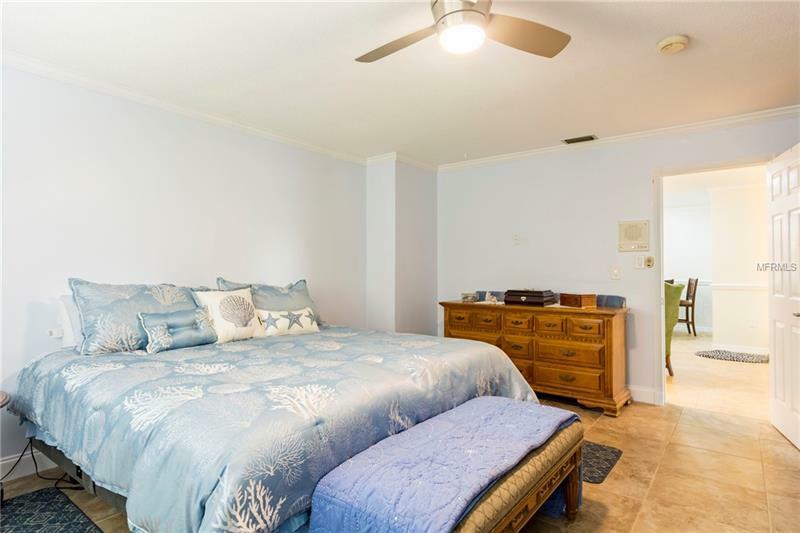 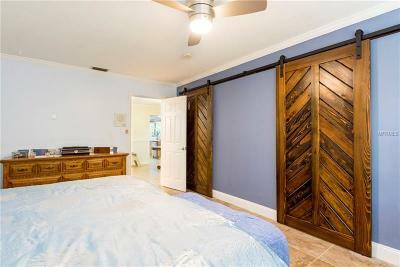 The upgrades include, Fresh paint throughout, new carpet in the guest bedrooms, the master bedroom has a newly renovated bathroom, with matching barn doors for bathroom and closet. 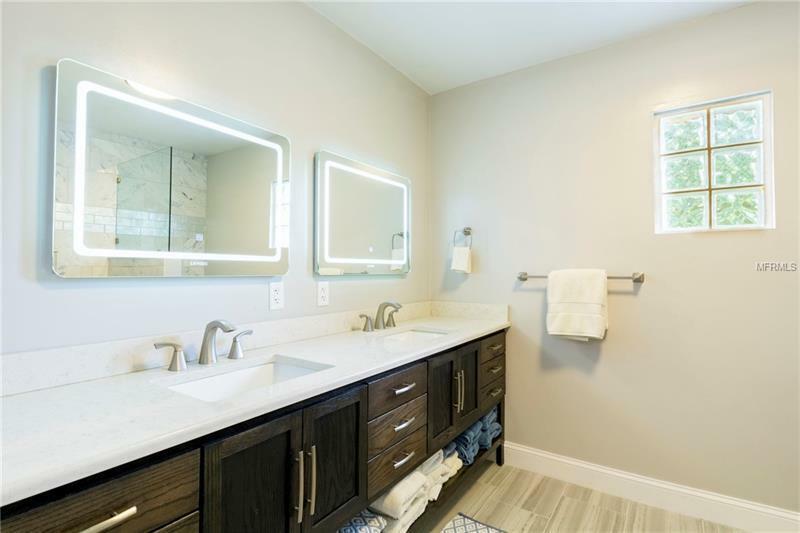 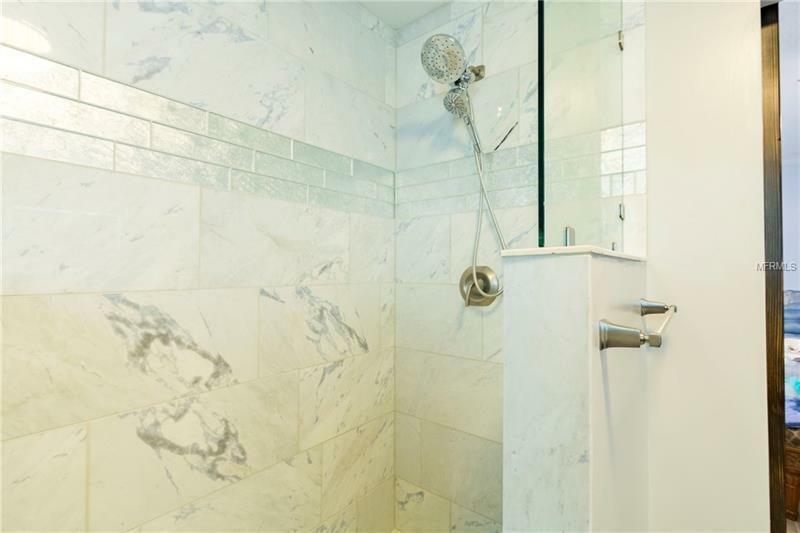 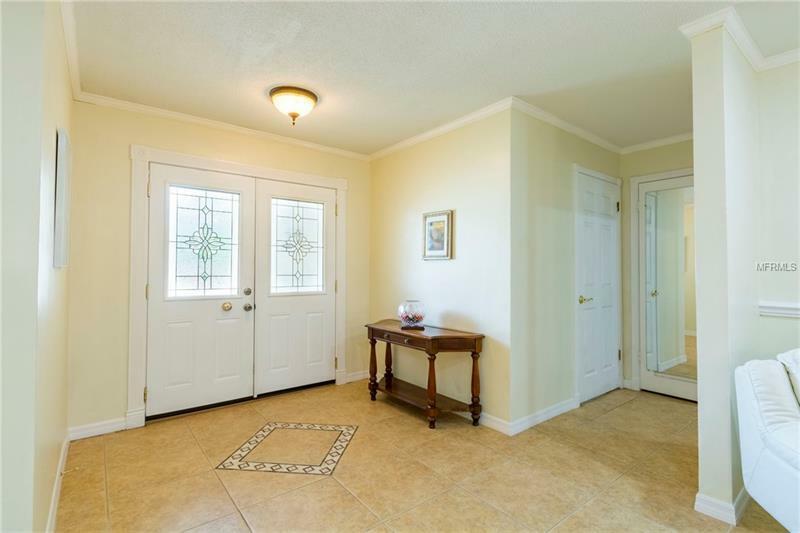 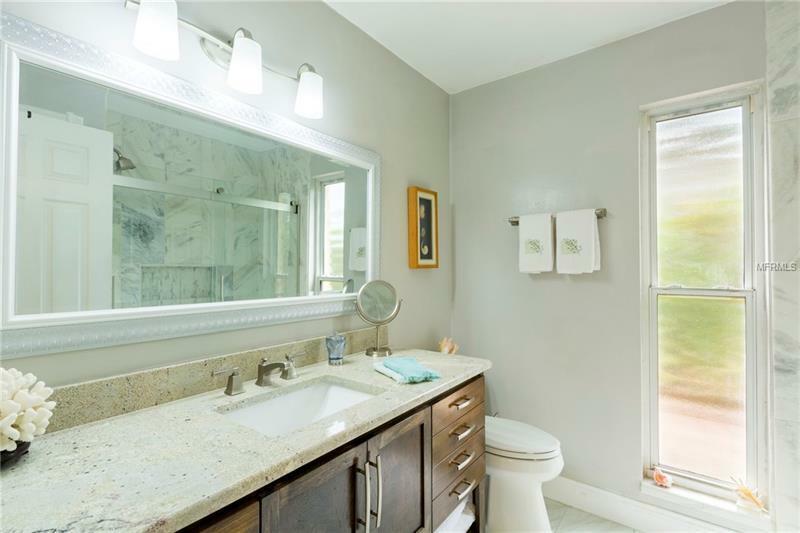 As well as a beautiful custom built cabinetry with granite counter top and double sinks, the flooring has beautiful grey marble floors and shower, The guest bathroom has also been renovated with the same details as the master. 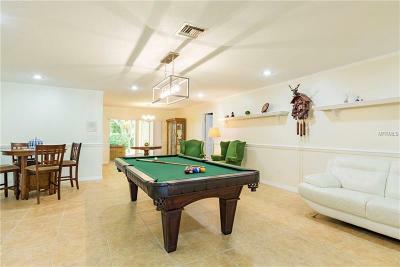 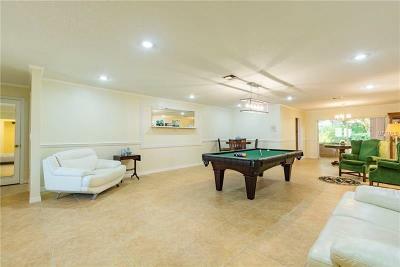 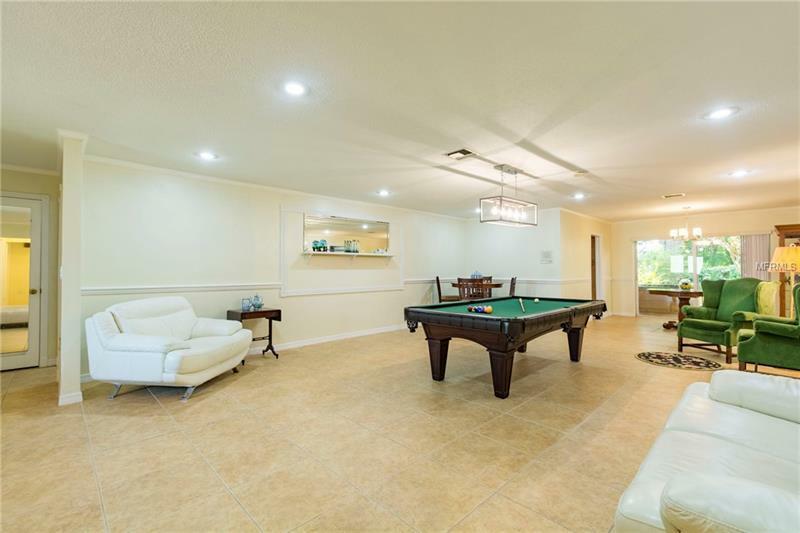 The great room is used as a game room with enough room to play with your whole family, This home is a must see. 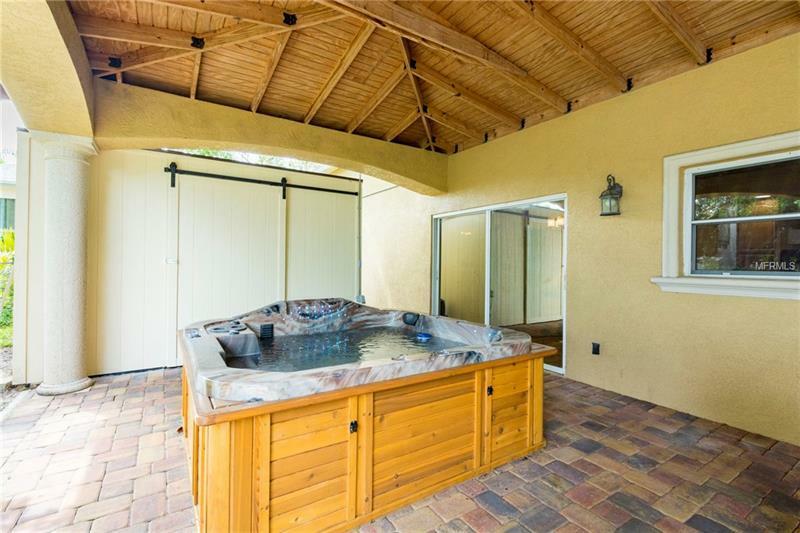 Additional Water Information: There is a beautiful Brand New Composite with Wood Railing Deck built for view.